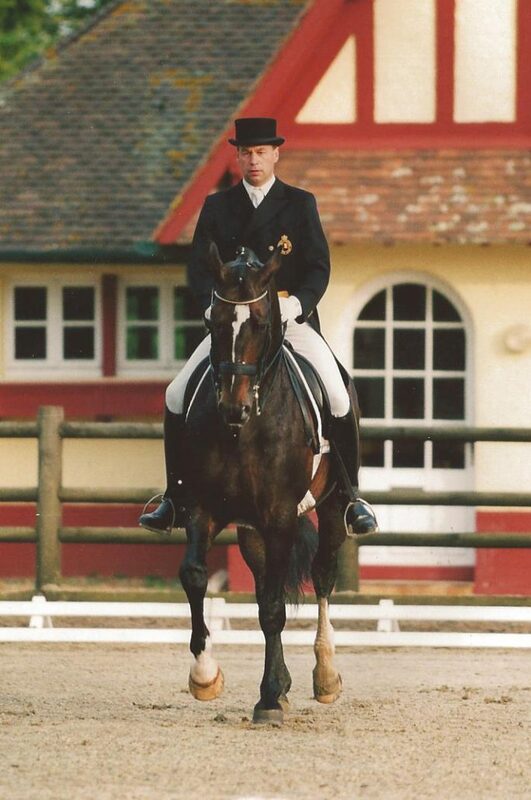 Passion, curiosity, willpower, wealth of ideas and curiosity are characteristics that have made Johan Zagers an internationally successful instructor, rider and sought-after coach. For many years, the multiple Grand Prix winner has created a training center that is known far beyond the borders of Germany. Johan Zagers combines his experience with all aspects of sports science in the training theory. Clinics in Brazil, Australia, USA, Belgium and Poland complete his work and open up new doors for ideas and inspiration. 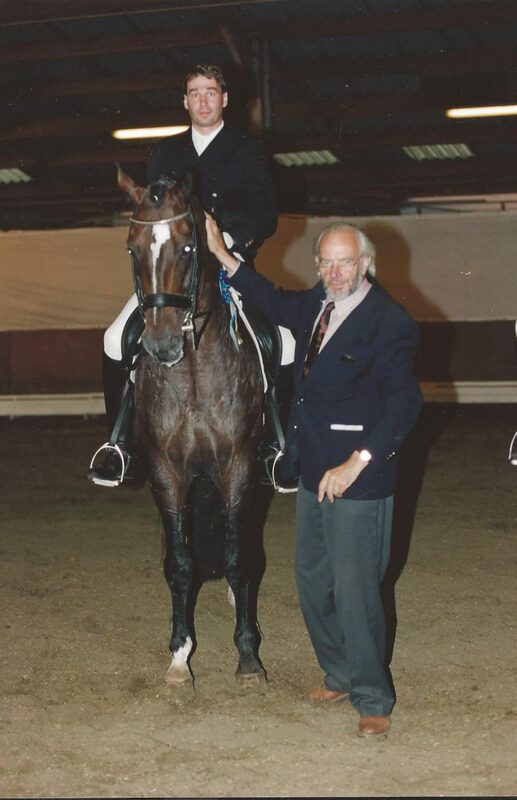 There is a long list of pupils and horses, who under his guidance managed the successful leap into the difficult class and gained success in the Grand Prix Sport. 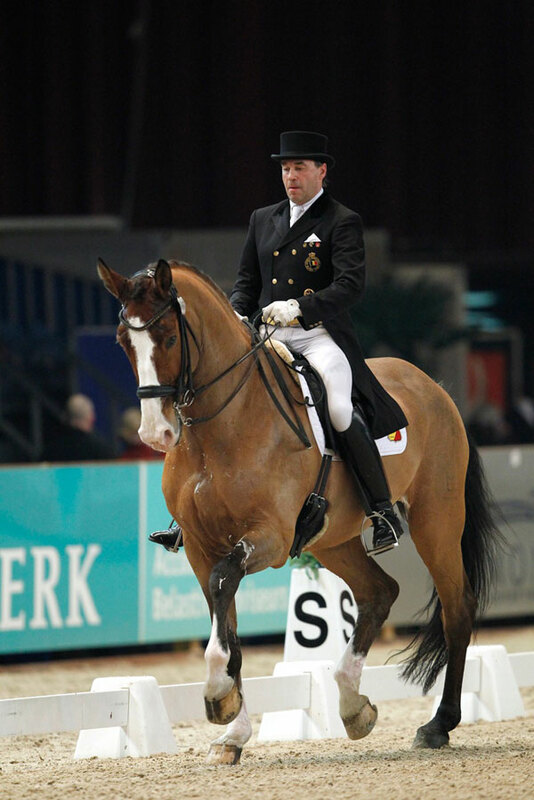 In the course of his career, Johan Zagers has trained and shown around 25 horses up to Grand Prix and is able to look back on numerous national and international Grand Prix victories and placements. He passed his examination for “Pferdewirt” (1990) as well as his examination of the “Pferdewirtschaftsmeister” (1994) with Stensbeck award for particularly outstanding achievements. He is also a bearer of the “Goldene Reitabzeichen” – the Golden Riding Badge – and a member of the Disciplinary Advisory Board in the Rhineland. 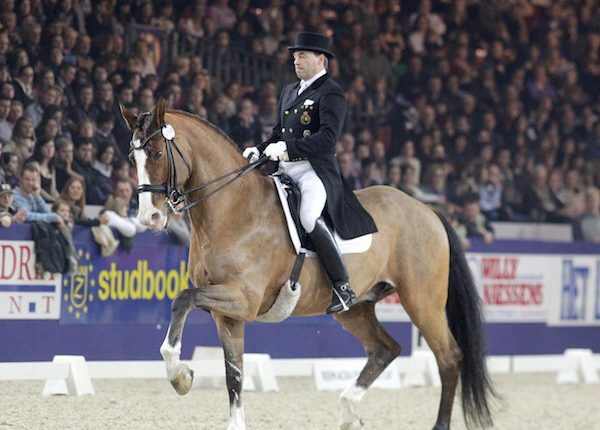 With the BWP stallion Mio d`Baugy, Johan successfully entered the international Grand Prix Sport in the 90s, won several international Grand Prix tests with the BWP stallion Mr Saygon, as well as the Belgium Championships in 2003, took the silver medal in 2002 and represented his home country in Hickstead / UK at the European Championships. There were many more horses that followed him to S-Level Dresssage classes or the Grand Prix. One of the best known international horses is surely the Rubinstein son “Renoir Unicef”, who became popular under Ann-Kathrin Linssenhoff. 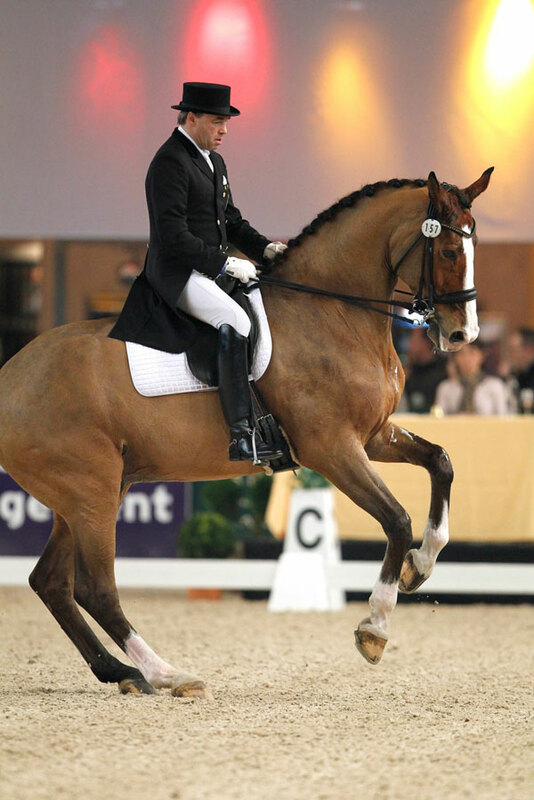 Together with Matthias Vatter and the help of Johan, the Chestnut matured as an exceptional horse that crowned his career at the World Championship in 2002 with team- gold and after a highly successful athletic track now lives in deserved retirement. 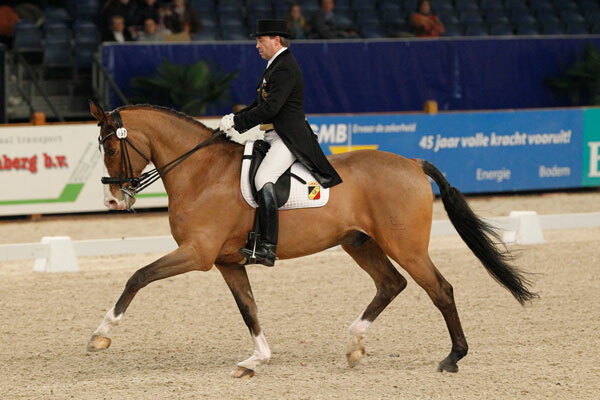 Question de Liberté, the Danish-drawn Quidam de Revel son, with whom he played nationally and internationally highly successful Grand Prix exams, was also his partner at the Belgian Championships in 2011 . Together they won the bronze medal and participated in the European Championship in Rotterdam in the same year. 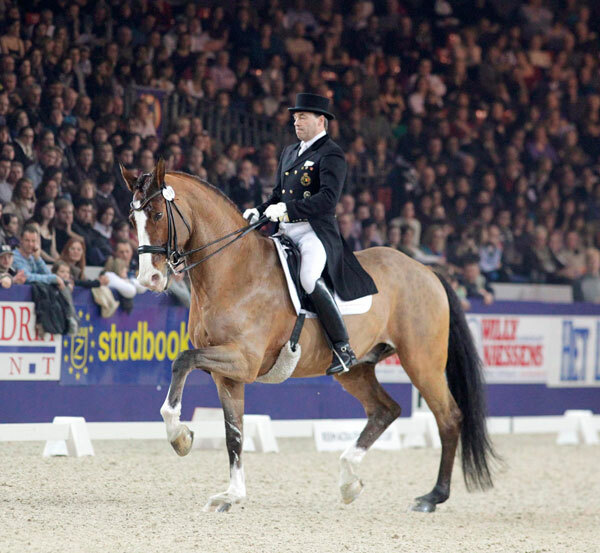 Question’s sporty successor, the KWPN gelding Velono, came as a customer horse to Johan at the age of seven. It quickly became clear that the two had a promising match. 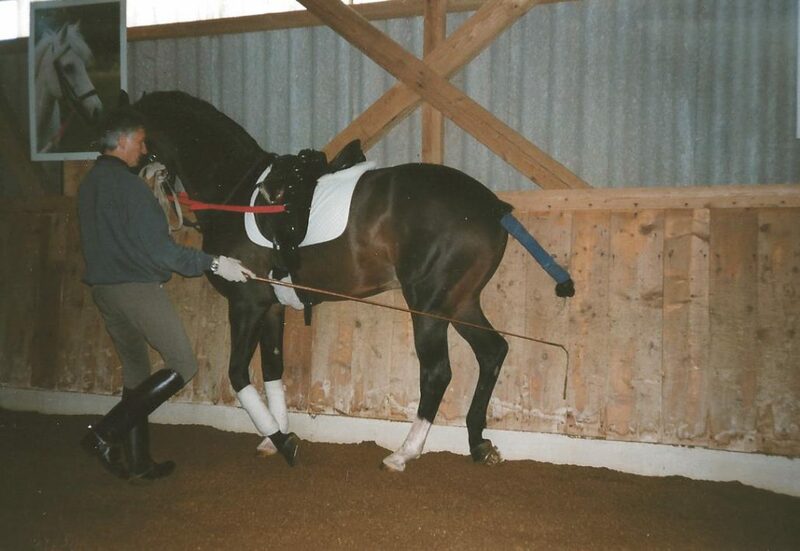 At the beginning of their Grand Prix career, the gelding unfortunately succumbed to a sudden infection. From today to tomorrow, this heavy loss ended Johan’s sporting ambitions for the time being. Not only his own career, but also the sporting support of his proteges has always been Johan’s special concern, as evidenced by the long list of combinations that have made a successful leap into the highest classes with his help. 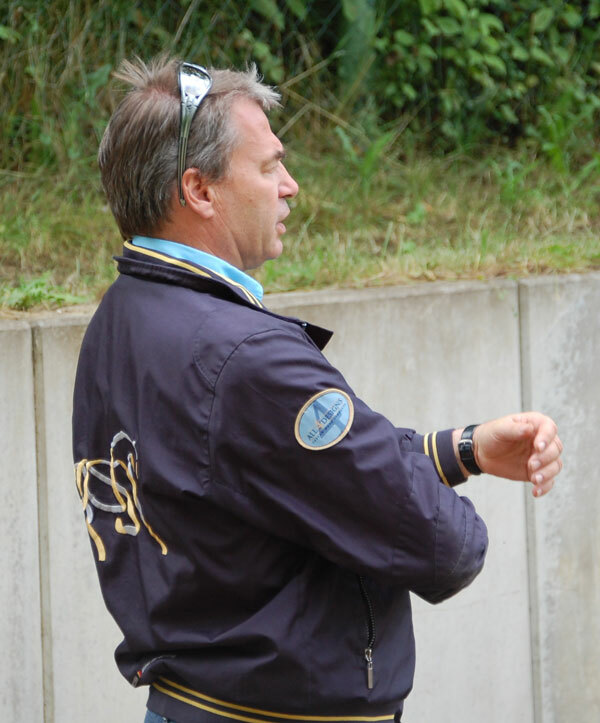 For more than 25 years, Johan has qualified his students for national and international tournaments and championships, German Championships, Rheinische Championships and the Bundeschampionate. Among others Susanne Thum-Suckow, Bernd Johnen, Petra Flocke-Kochs and Matthias Vatter were his students. 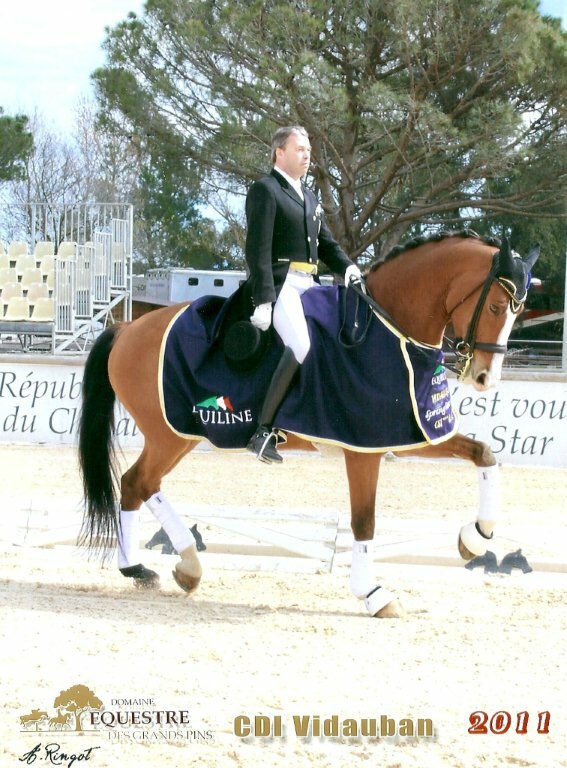 It is currently Ursula Wagner, who is on the road with two horses: the 9-year-old “Dilenzio” has already been victorious in the Grand Prix for young horses and “Rubin Noir”, with whom she has already been successful in international Grand Prix examinations since autumn 2015. He has accompanied and promoted young talents like Antonia Gotzens or Jessica Benninghoven as a coach up to the S-Class. Appointments in the Landeskader, qualifications for the “Deutsche Jugendmeisterschaften“, as well as international youth tournaments or the “Rheinische Meisterschaften” were among other things the result of this promotion. 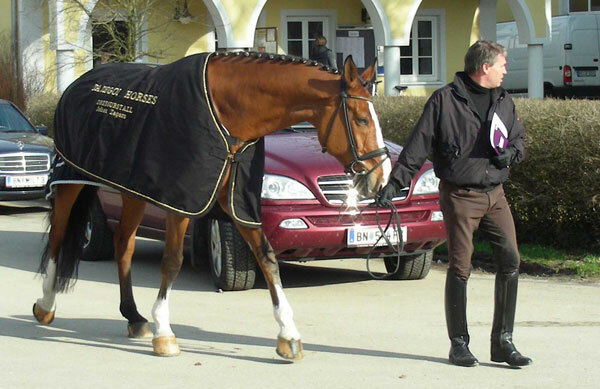 15 trainees and 2 “Pferdewirtschaftsmeister” have been trained in the Zagers Dressage Stables since 1990. All of them successfully completed their training as a “Pferdewirt” with a focus on “classical riding education”, partly with Stensbeck award. This has outgrown some particularly successful careers, e.g. 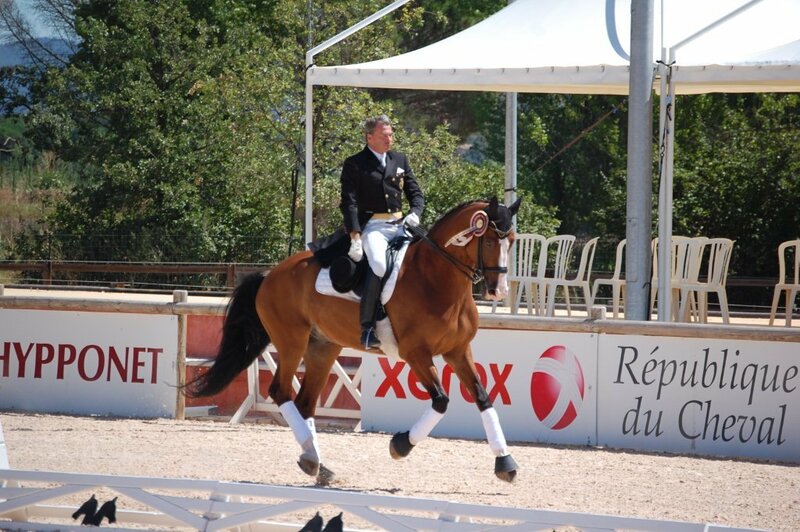 Marcus Orlob, already during his training on -S- and Grand Prix Level, now leads an exclusive dressage stable in the USA and successfully shows horses there up to Grand Prix Level. John Mason, meanwhile back in his home country USA, starts victorious in the small tour. Desirée Klos, successfully launched in the Rhineland to Inter I, and Glenn Verhaeghe, who has a hand for young horses, startet their own business in Belgium in autumn of 2015. 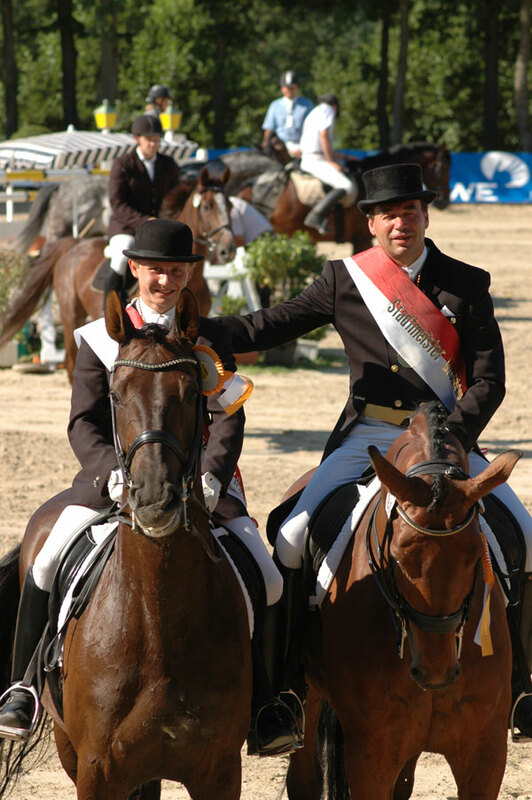 Dries van Peer, awarded with Stensbeck, has been known in the Rhineland area for years not only as an instructor for young horses. 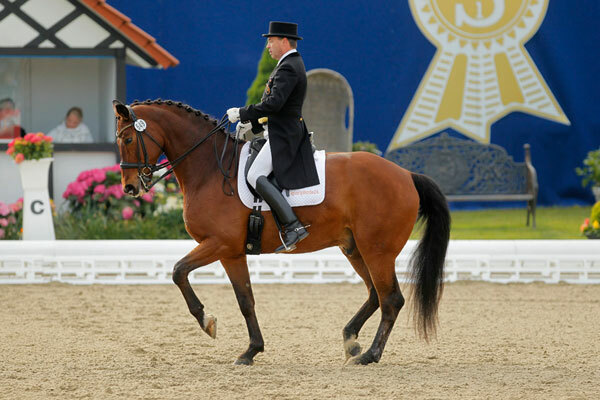 Marcel Tummes, completed his training as a “Pferdewirt” in our stables – even though or maybe because of the fact he was successfully competing Jumper classes up to S-level – before he started to prepare himself for the “Pferdewirtschaftsmeister”-exam. 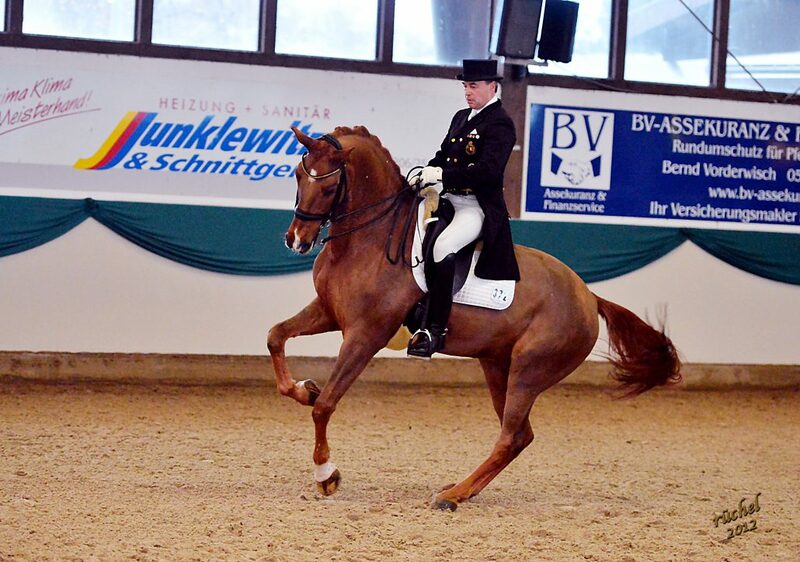 Thomas Meinecke, highly placed in S-level dressage, finished his “Pferdewirtschaftsmeister”-exam with Stensbeck award and has been working independently in the Rhineland for some years now. 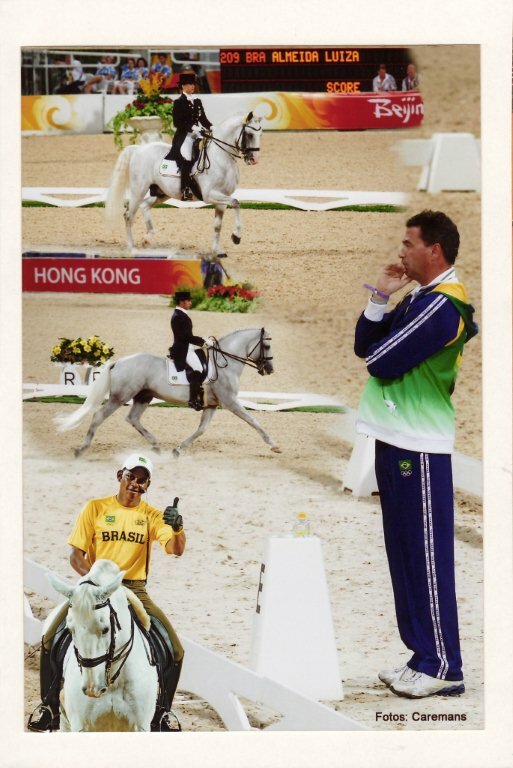 One of the international successes is certainly the start of the first Brazilian dressage team at the 2008 Olympic Games in Hong Kong. 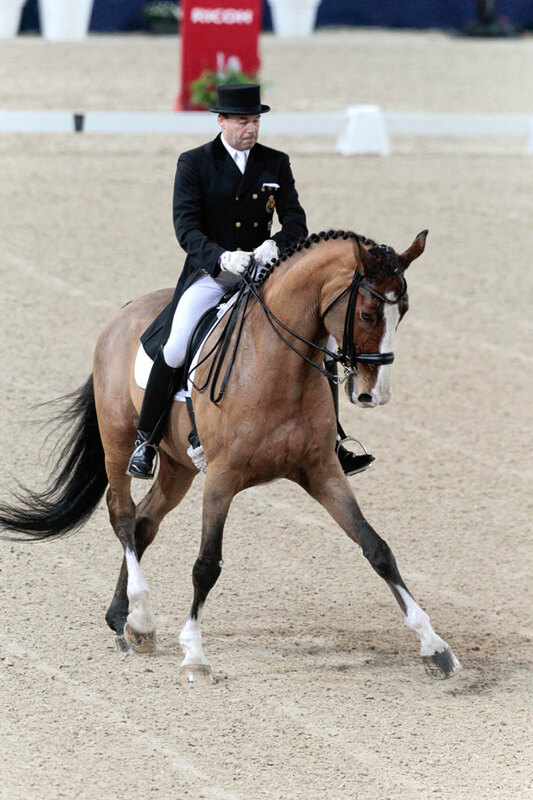 All three riders, Luiza Almeida, Leandro da Silva and Rogerio Clementino have been trained regularly by Johan Zagers in their home country for four years and have spend intensive training stays in his dressage stable. 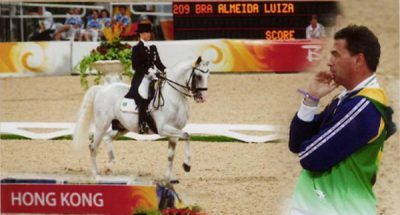 All three mounted with Lusitanos, the success can be judged all the more highly, since Luiza at the age of 17, was also the youngest dressage olympian of all time. 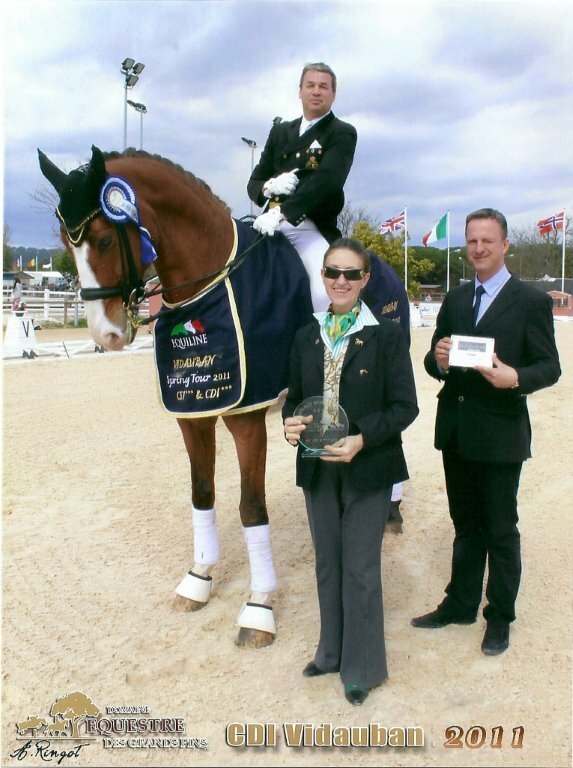 Also the start of the Brazilian dressage team at the World Championships in Kentucky 2010 was one of Johan’s successes as a national trainer. The 2016 Olympics in Rio were again the goal for Luiza Almeida, who came to Germany a few months earlier to prepare with Johan. Together, the two entered their second Olympic Games. 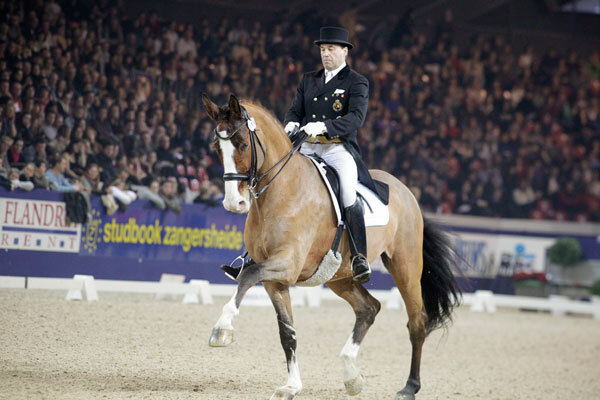 Johan also trained Luiza’s brother Manuel, who did not compete in Rio but was nominated as reserve. 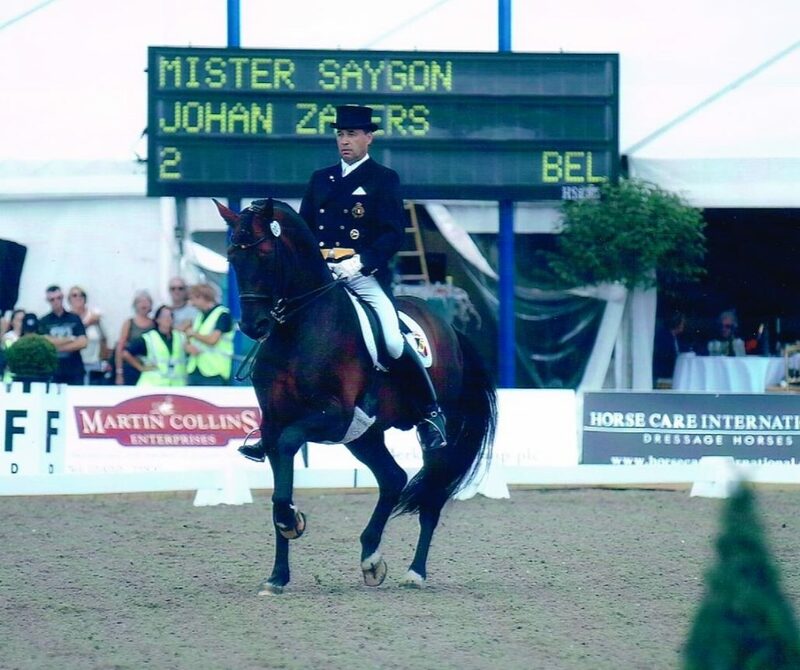 Growing up as the son of a horse-bound entrepreneur, Johan Zagers already sat in the saddle when he was a child and with the age of 15, he already improved his pocket money with the training of horses. 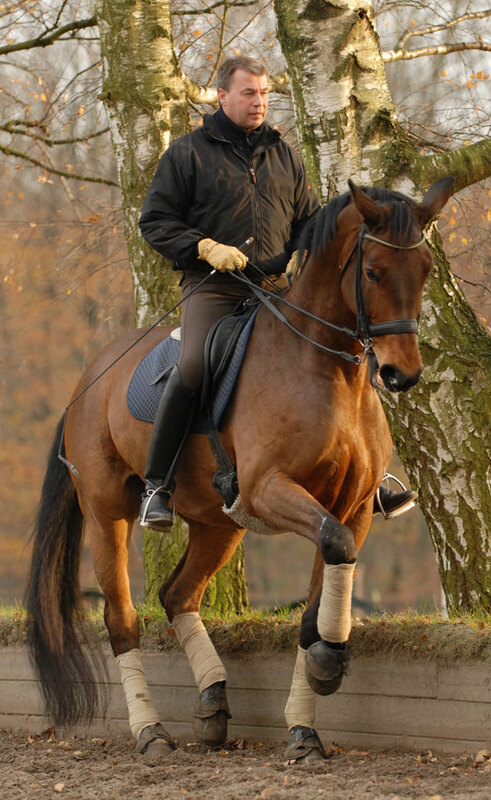 After studying philosophy and religious sciences and two years as a teacher, a serious car accident suddenly made him aware of the great personal significance that the horse sport has for him. The medical prophecy, riding would not be possible for him being 23-year-old, did not let him resign, but stung his will to fight for his passion. After a year and a half, filled with rehabilitation and hospital stays, Johan Zagers was able to get back into the saddle for the first time. 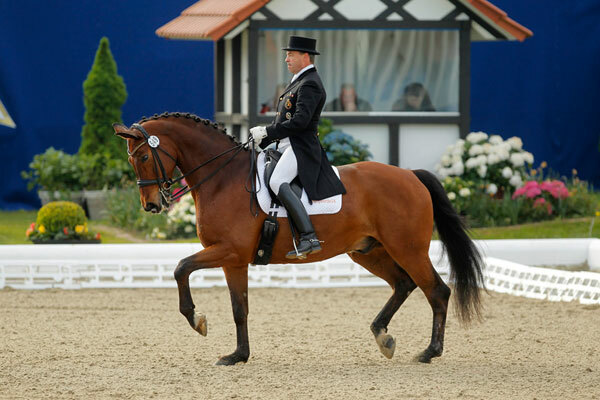 In 1985, he began his training with the internationally successful dressage rider Jan Nivelle at the Mülheim stud school Eschenbruch of the Tummes family. In 1990 he earned his “Bereiter” with Stensbeck award. 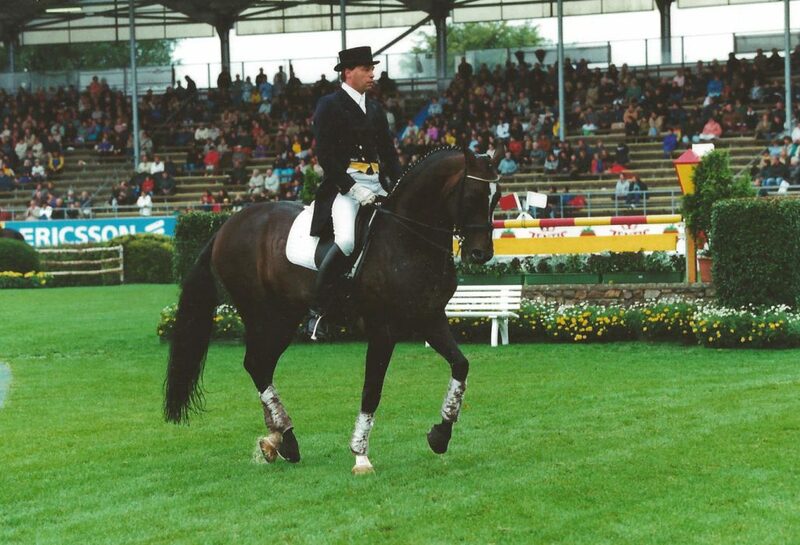 In 1994, the native Belgian settled down at the Nothenhof riding facility in Düsseldorf and sealed his self-employment in 1995 with the master’s test, also including the Stensbeck plaque. In March 2009, the entire stable moved to the Reitanlage Pegasus to Wülfrath. After an eventful five years on this modern, very large training facility, the dressage stall moved again in 2014 to the much more compact stables “Henscheshof”, an equestrian facility in Erkrath near Düsseldorf, with optimal training facilities in an ideal transport connection.